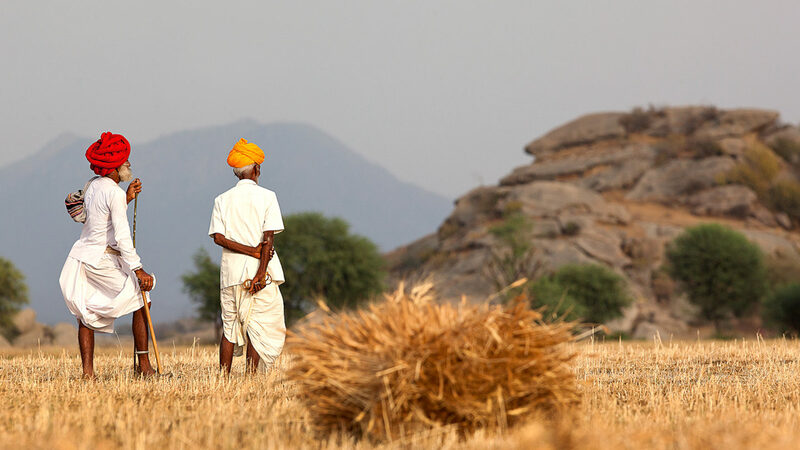 There are no comforts compromised as at JAWAI, an elegant safari camp in Rajasthan, India. Days include close encounters with wildlife and evenings unwind around a communal fire. 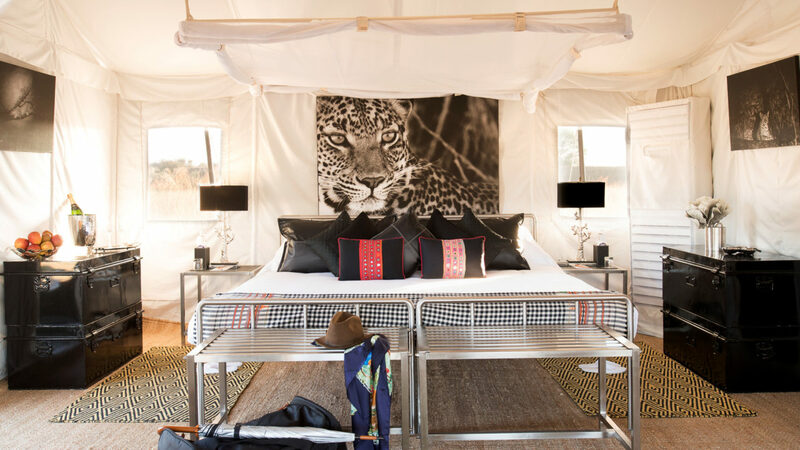 Guests find a peaceful place to rest in one of the eight elegant tents, including a Royal Tented Suite, constructed of canvas, steel and leather. Each offers a verandah with a desk where inspired travelers pen their travel diary to views of the vast plains. Private spa and dining experiences in the wild or by the lake make one feel like the only person on earth. Sumptuous cuisine is paired with ingredients hand harvested by local farmers. There is much to see and do from tigers and palaces to temples and shepherd strolls, and a visit to Kumbhalgarh Fort, a UNESCO World Heritage Site. 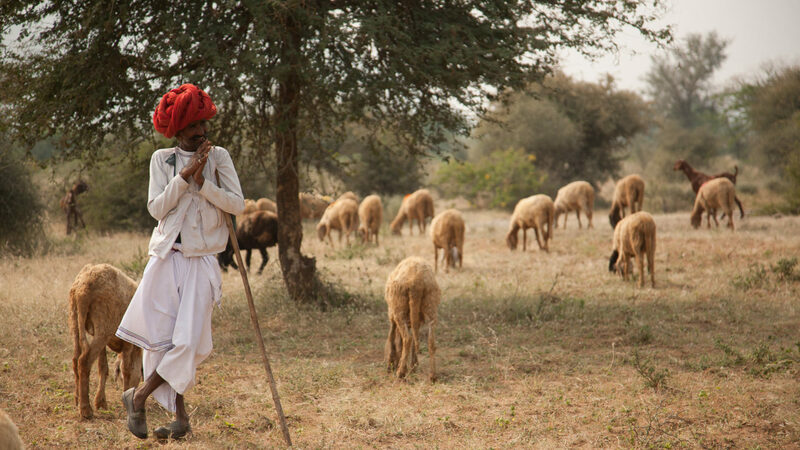 Through a partnership with the neighboring Rabari herdsmen, the camp curates a low-impact, eco-tourism experience. 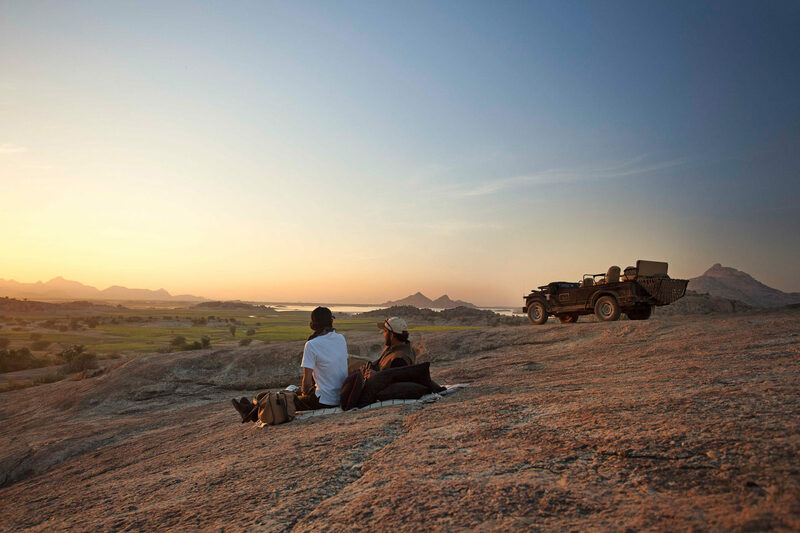 Travelers take further comfort is knowing that this breathtaking “Out of Africa” journey at SUJÁN’s JAWAI is deeply rooted in human endeavors and nature’s provisions. JAWAI is accepting reservations until April 30th, 2019 before it closes for low season. Created in a timeless flourish with canvas, stainless steel and leather accoutrements, each of the 10 tents at JAWAI is abutted by a private deck that looks upon unobstructed, spectacular views of the dramatic wilderness around. The use of local stone brings an understated, elegant and light feeling to the camp. The celebrated artisan, Michael Aram’s charming collection of decorative artifacts; hand-crafted using age-old traditions of Indian workmanship complete the winsome furnishings. 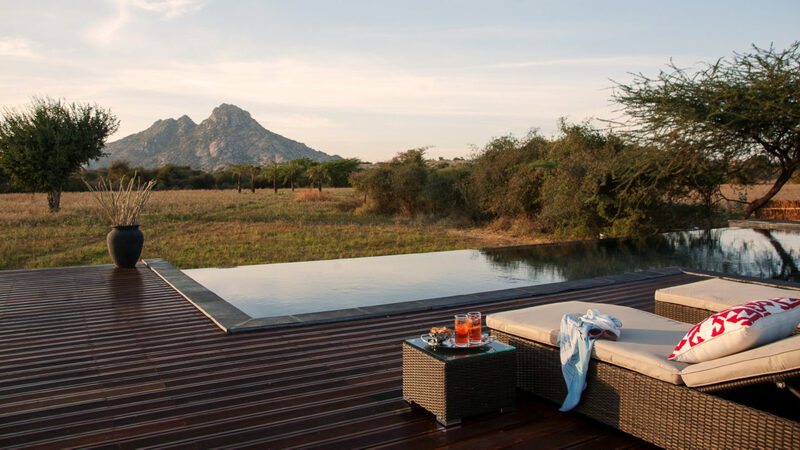 JAWAI offers nine Luxury Tented Suites and one larger Family Suite/ Honeymoon Suite. Located in Jawai Bandh in Rajasthan, India.